Cloth Map around the web! "These radioactive puppies have proliferated in the wilds of nuclear fallout, and are profiled in the above documentary 'Puppies of Chernobyl' by filmmaker Drew Scanlon, who happens to also be the guy in the Blinking White Guy meme. 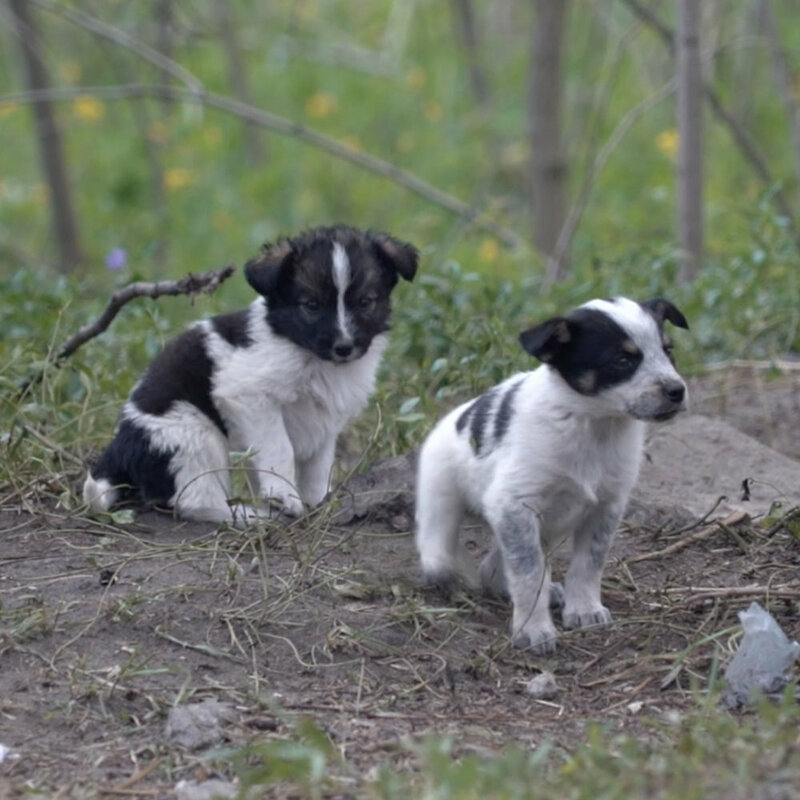 In addition to gifting the world one of the most beloved reaction gifs of all time, Scanlon is producing a travel series called Cloth Map, which led him to meet some of Chernobyl's estimated 900 stray dogs." 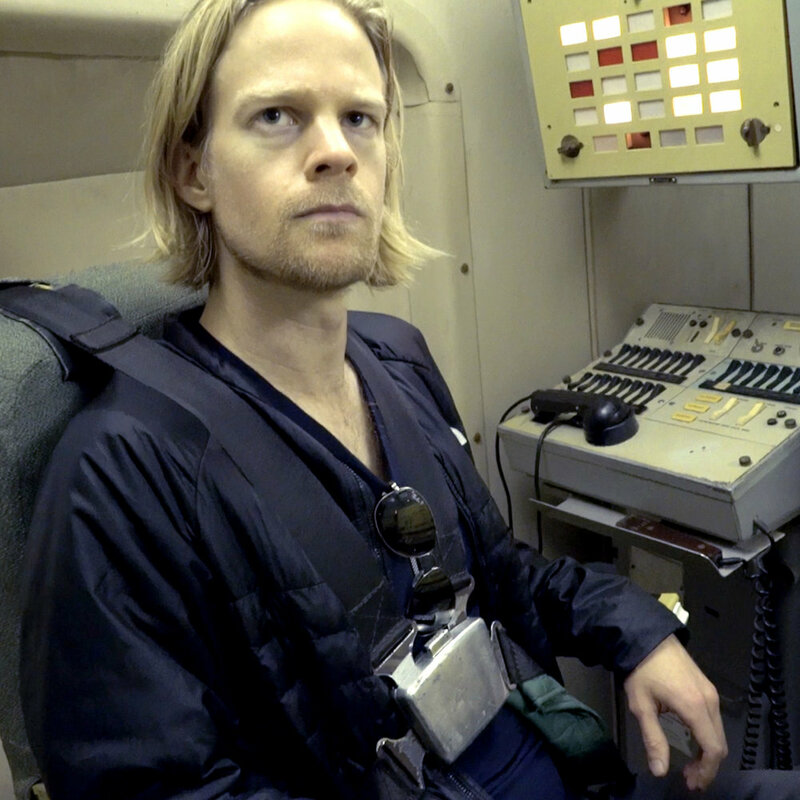 "Scanlon, a former video-game journalist, creates documentaries about gaming culture as he travels to far-flung locations. Patrons get Q&As and bonus footage." "Drew Scanlon's Cloth Map project aims to take locations made famous through video games and find their real-life equivalents—and show their real-life consequences, too. Eastern Europe's Soviet-enforced military might has been a mainstay from games to Command and Conquer to GoldenEye, and Scanlon's look at a decommissioned nuclear facility in Ukraine shows why such bases inspired such fear." "Drew Scanlon was an intern brought in [to Giant Bomb] to fold T-shirts. When he left the site in 2017, he had the momentum to start a travel docuseries called Cloth Map."